New 2018 numberplate registered cars went into circulation on March 1st 2018. It is expected that millions of drivers will buy one, with aspirations of owning the latest motors on the roads. In fact, research suggest that nearly a third of motorists (27 per cent) will buy a car with a new registration plate. One thing that can be tricky for motorists is, however, figuring out whether or not they are getting a good deal. 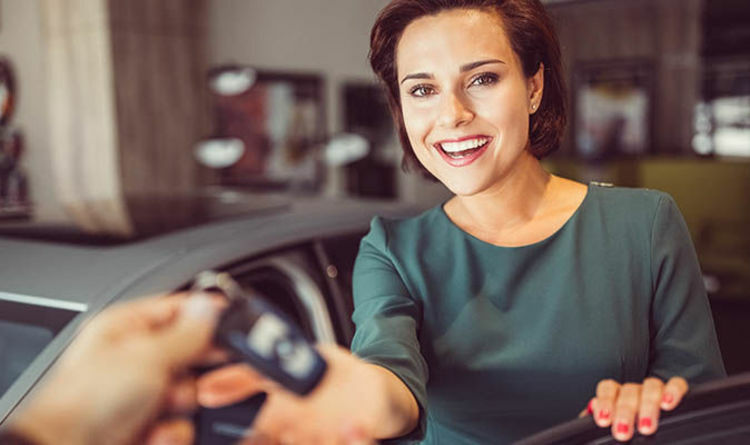 Personal loan provider, Hitachi Personal Finance, has collated a checklist of things to consider if you want to get the best price on a new car. When it comes to budgeting for a new car, it’s vital that you take all costs into consideration. It’s not just about how much the car costs upfront, but also the additional expenses that come with vehicle ownership. How much will it cost to tax and insure? Is it fuel-efficient or will it drain your bank balance long after the initial outlay? Take the time to do some research before you buy, as it’s no good getting a great upfront cost on a car that you then can’t afford to keep. Most people have a dream car in mind, but choosing a car that’s going to hold its value will pay off in the long-run. Purchasing a car for £10,000 instead of £12,000 may seem like a great deal, but if it’s going to depreciate by 50% the minute you drive it out of the showroom, there may be a better option, so make sure you do your research. Most new cars come with some form of warranty as standard, but they can differ massively, and not just in terms of the timeframe the warranty covers. Take the time to make sure to know exactly what is and isn’t covered in your warranty and compare this against any other cars you’re interested in, to make sure you’re getting the best value. The best time to go shopping for a brand-new car is when sales people have targets to meet, for example at the end of the year, the financial year, or the quarter. Having this in mind when shopping for a new car could make it easier to negotiate a better price, or added extras. It may sound obvious but if you don’t ask, you don’t get. When spending such a big sum of money, bartering for a better price can seem daunting, but it may pay off to take the plunge and see what response you get!